I love interesting blankets. This one belongs to my favorites. Is made in a very effective color. It’s very warm and it’s great for autumn days. The pattern is made of the best materials. It is very soft and delicate. Is made of yarn by Nicole Studio Classic. The blanket is made in a throw style. The blanket has an interesting texture and stitch. This is a free pattern that you can download in this article. Its size is: 45 “x 42”. 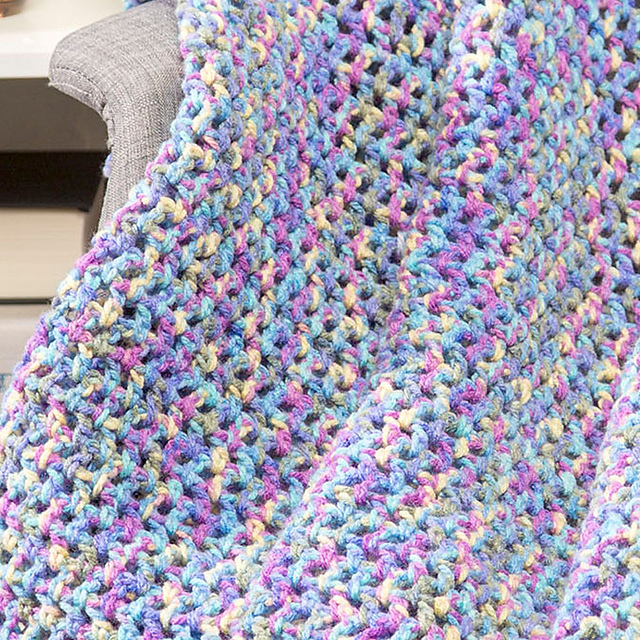 Monet Throw Blanket Free Crochet Pattern is here.